Tetsuya Nomura has made his return to the Kingdom Hearts spotlight by updating the official Kingdom Hearts twitter page! Two new gameplay videos featuring Riku are now online! 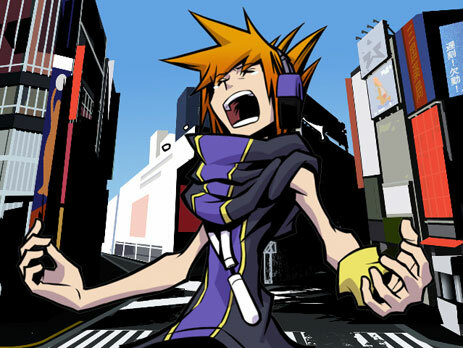 A new image has appeared with Neku from The World Ends With You as well as images of the demo stations at Tokyo Game Show! 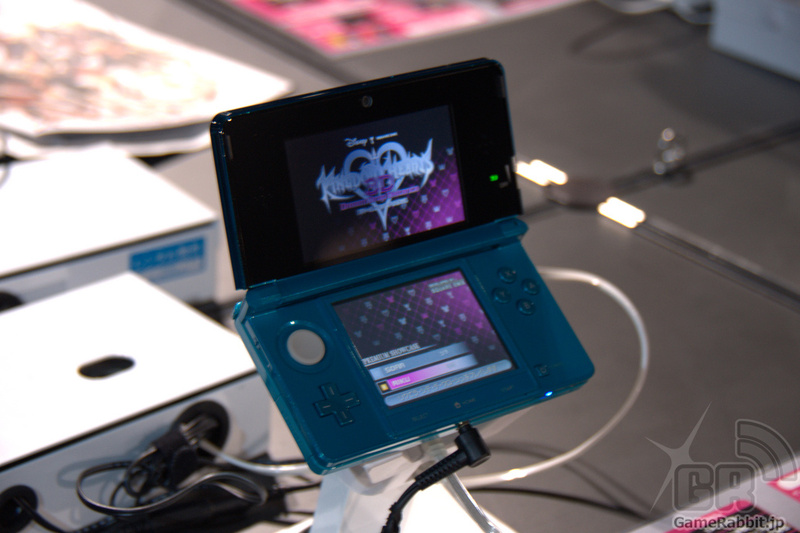 1up.com has posted a review about their hands on time with Kingdom Hearts 3D at Tokyo Game Show 2011! 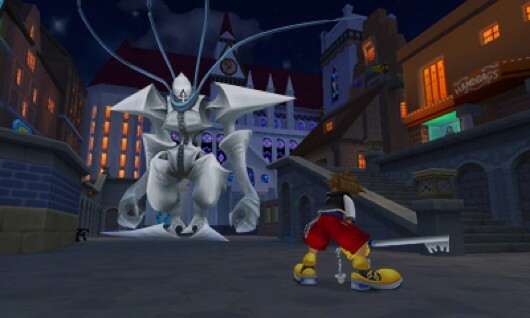 Another piece of news just emerged, Famistu has put up a mini description of the Kingdom Hearts 3D trailer!